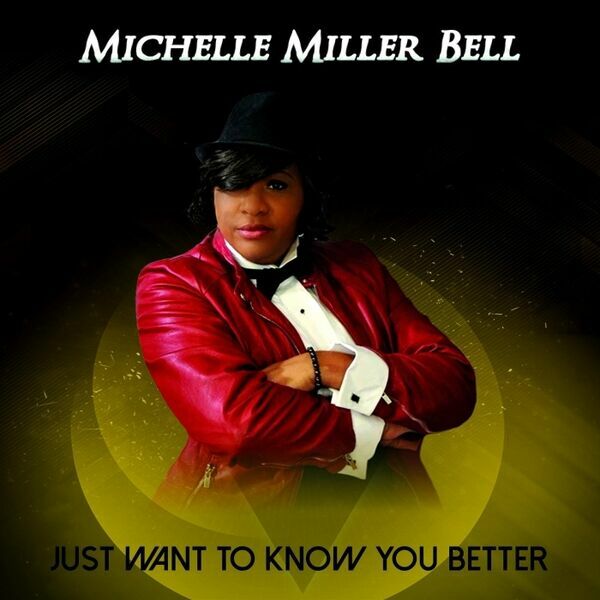 We invite you into the world of the unique sounding "Beta Gospel Music" Artist: Michelle Miller Bell. A journey of unique music arrangements, anointed lyrics and heart felt vocals. An album everyone should have in their music collection.